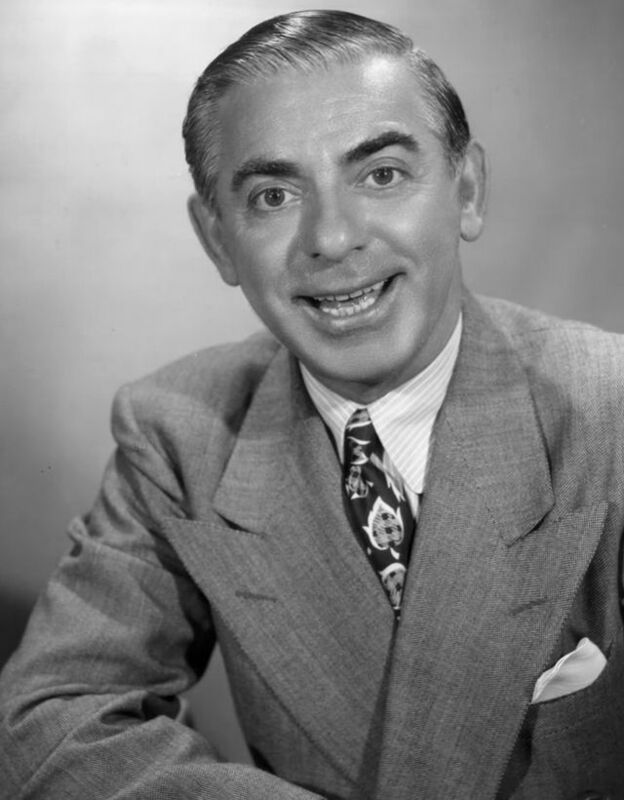 Today’s quote has been attributed to Eddie Cantor, an American comedian, dancer, singer, actor and songwriter. This quote is timely for me because I’m increasingly finding that when I feel pressed to provide answers and resolutions, sometimes the prudent thing to do is to slow down. This response has not been an intuitive one for me; I thrive on – and am very good at – executing. If someone needs a quick answer, prompt response, or immediate resolution I am generally a good point of contact. This is because I have a constant sense of urgency around clearing my agenda. As such, the decision to let a matter simmer or otherwise waiting to act is jointly agonizing and unsatisfying for me. …And yet pushing for a resolution often creates anything but one. I’m finding that sometimes – even if a solution may be obvious to me – other stakeholders need time to process and come around on an idea. And/or they may be right there with me on the right next steps, but have people they need to influence before they can act. And in other instances, pushing to close out an item is not the best use of my time because if I only wait the issue I’m working on will organically resolve itself. This is because more pressing matters often arise over time to push what seemed to be a previously urgent issue into the background. And in some cases what seems critical in the heat of the moment can seem less so when cooler heads have had an opportunity to prevail. …So as we get started this week, before acting let’s take time to figure out where we’re trying to go. Because there may be a faster way to get there that involves a less immediate action – or perhaps even no action at all. I don’t think I have this one wrong… but if I do then (as always) please share your thoughts in the comments section below.